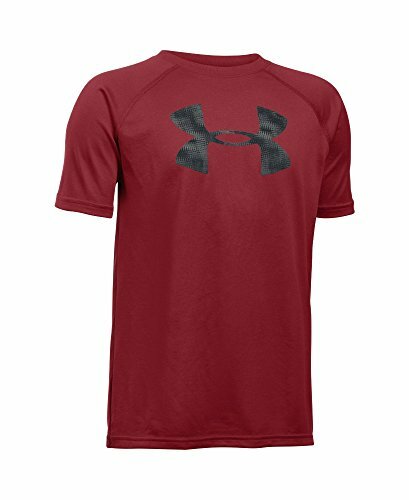 Amazon.com offers Prime members the Under Armour Boys' Tech Big Logo T-Shirt in Cardinal/Black for $9.99. Shipping is free with Prime or if you spend $49 or more to qualify for free shipping; otherwise, shipping costs $6.64. Features: Available in youth sizes from XS to XL. 100% polyester.